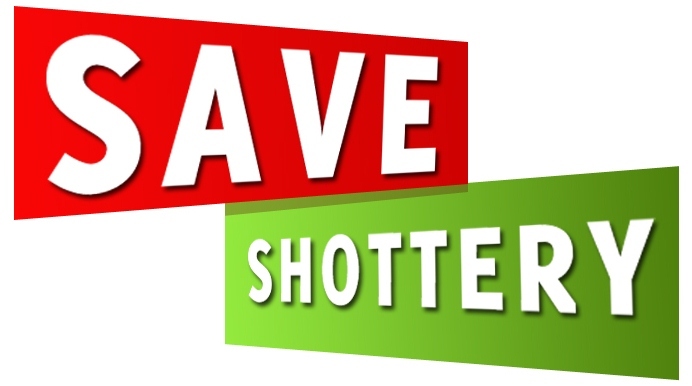 Save Shottery: Are you a Shakespeare lover? “Discover where the young William Shakespeare courted his future bride Anne Hathaway at her picturesque family home,” says the Shakespeare Birthplace Trust flyer. The Trust describes Anne Hathaway’s Cottage as ‘the most romantic Shakespeare house.’ Imagine it with a link road over the hedge alongside 800 houses. Everything the great man experienced was grist to his mill. What plays would he never have written without his time at this iconic place? If he were around today, Shakespeare would be writing about a very different Merchant of Venice. Exit pursued by a bare-faced lie. Act now. Sign the petition. Tell the world.